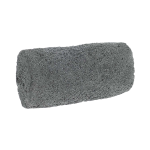 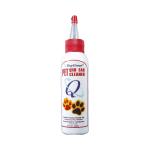 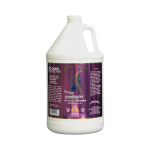 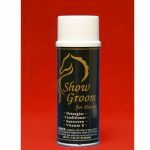 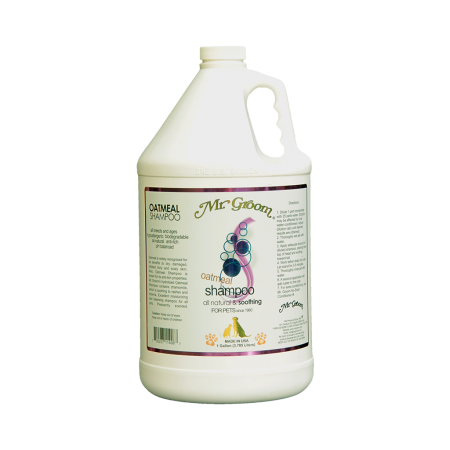 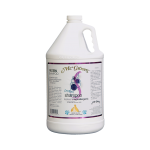 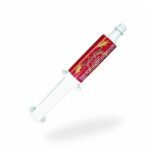 Mr Groom Horse Oatmeal shampoo has quickly become a groomer favorite by helping relieve itchy, irritated skin caused by allergies, steroid treatments and flea dermatitis. 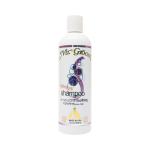 Chamomile extract is added to soothe skin and hydrolyzed oatmeal suspends and does not separate as in colloidal. Pleasant apple scent.